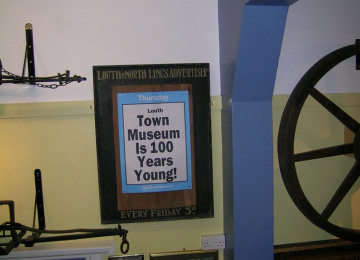 We hope to keep open the Louth Museum by replacing the existing automated doors and with our army of dedicated volunteers. 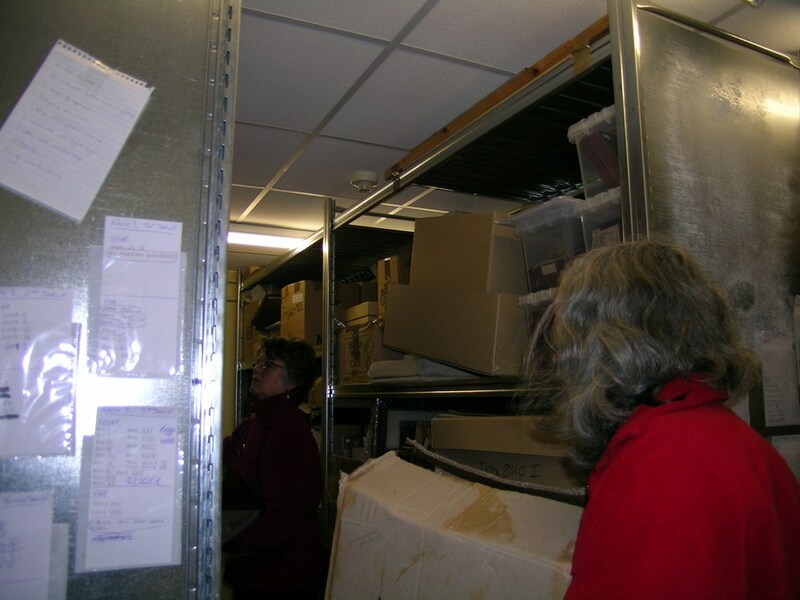 Like all facilities such as ours, the loss of the last vestige of Local Authority support means that we are having to fundraise, and whilst our volunteers can provide their time and efforts, we still need to fund our running costs such as the telephone, heating and lighting. 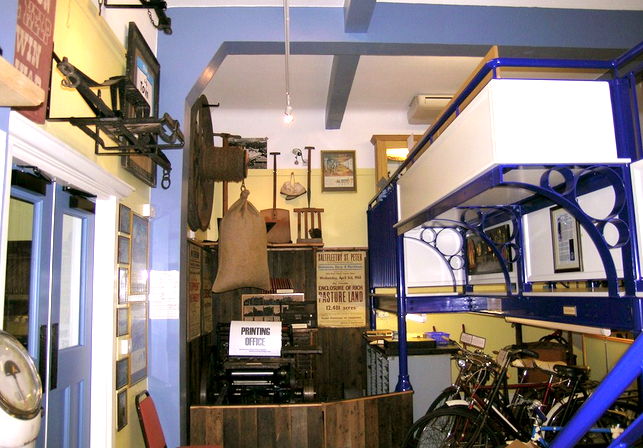 Our museum is a genuine and important focal point for both local people and visitors, helping them to learn about the heritage of Louth and the surrounding area and also the history of the people of Louth. 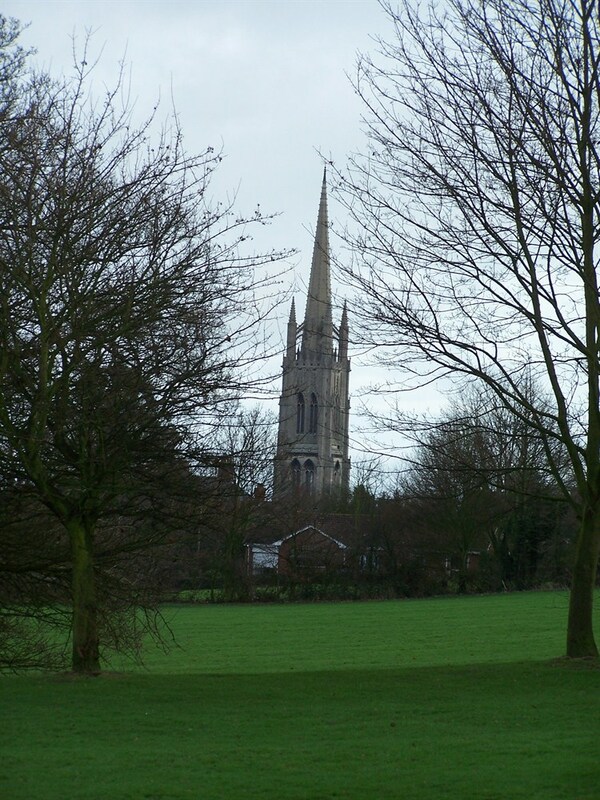 Famous sons and residents include Alfred Lord Tennyson, Captain John Smith, Matthew McFayden and Michael Foale. 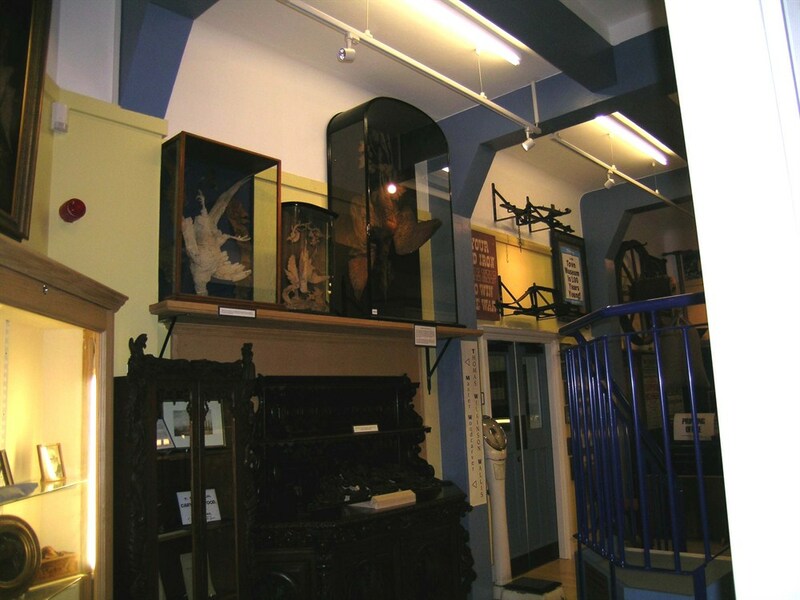 We will ensure that the Museum is open and accessible to everyone that chooses to visit or call us. 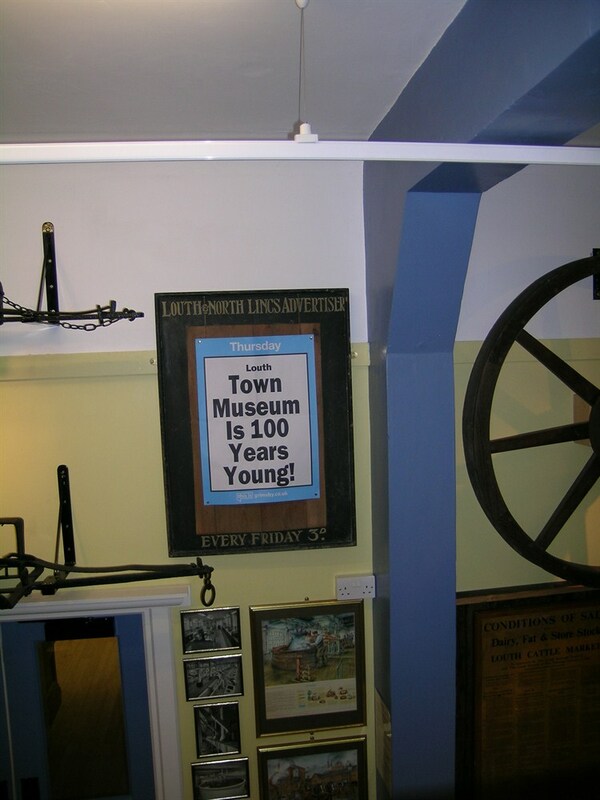 We are proud that in 2012 we won the Lincolnshire Museum of the Year Award and we want to ensure that we maintain the high standards that we have achieved so far and ensure that the collections built up over the last 130 years are not lost. We provide a research facility in person, by phone and via the internet. 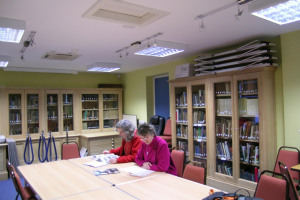 We have helped many people trace their family tree. 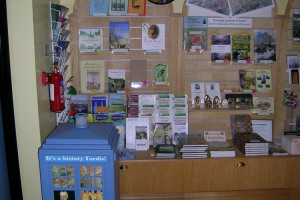 We have lots of interesting artefacts and exhibitions in the Museum, the Ants and Nats have regular talks and presentations, there are museum open days and visits to local centres. 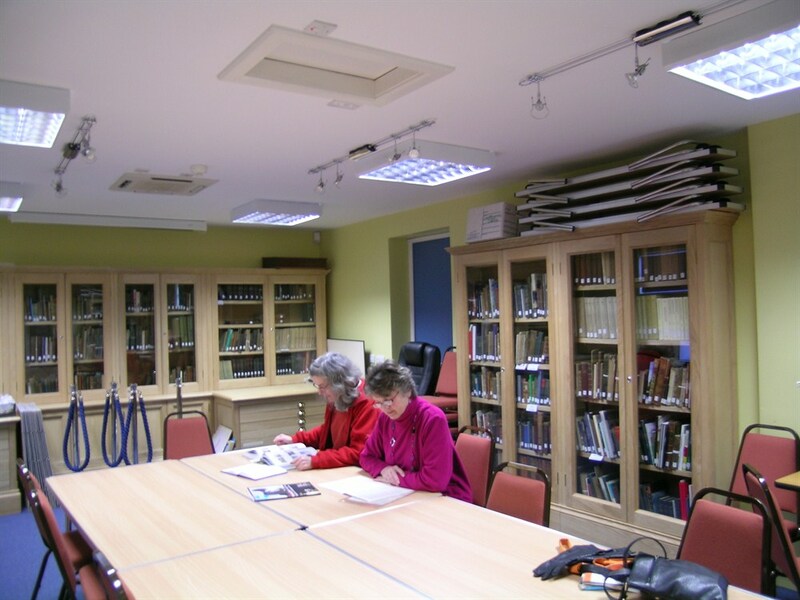 Recently we went to a local residential home for the elderly to talk about their memories of WWII. 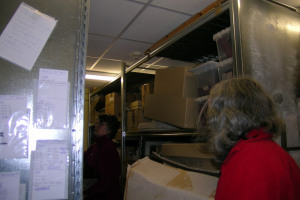 All delivered by volunteers. 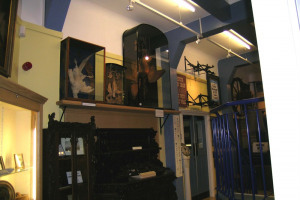 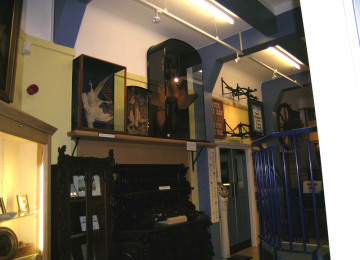 We also collect and conserve and act as an important repository for local artefacts and materials much of it unique to the area. 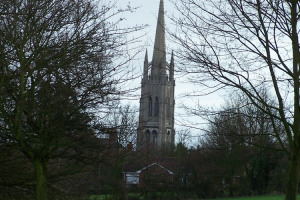 Like one of our famous residents, Michael Foale who went into space, we're aiming high!! 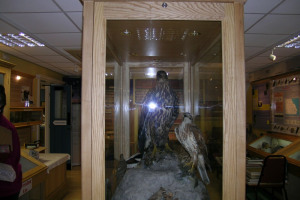 We are Custodians of our past, caring for it for today's and future generations. 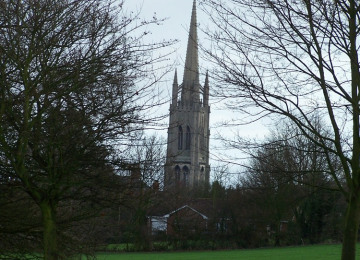 Nestled in the Lincolnshire Wolds, is the Georgian Louth is BBC Countryfile 2012 'Favourite' Market Town. 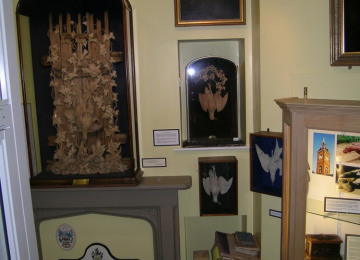 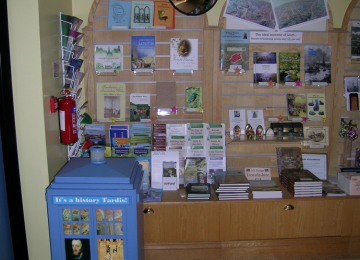 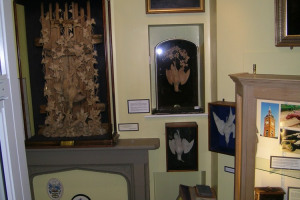 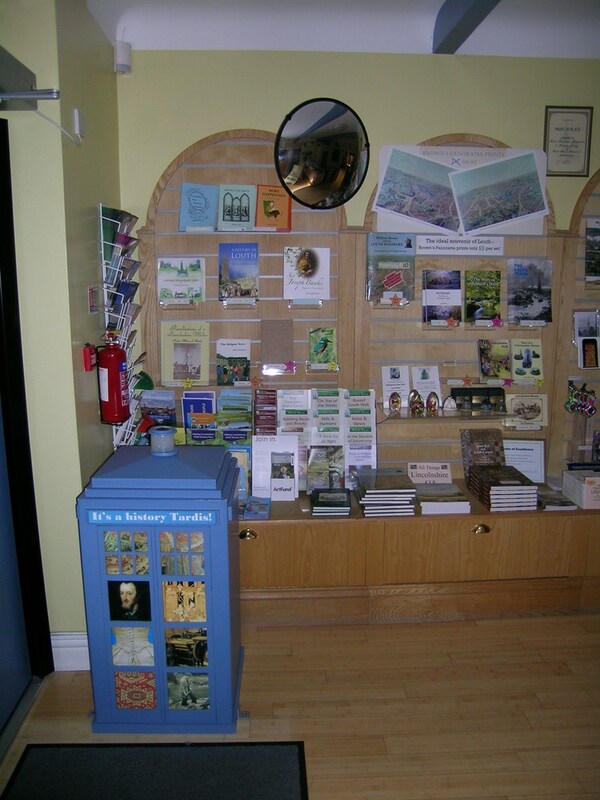 The museum, a compact, tardis like facility is run by the Louth Naturalists', Antiquarian and Literary Society known locally as the 'Ants and Nats'. 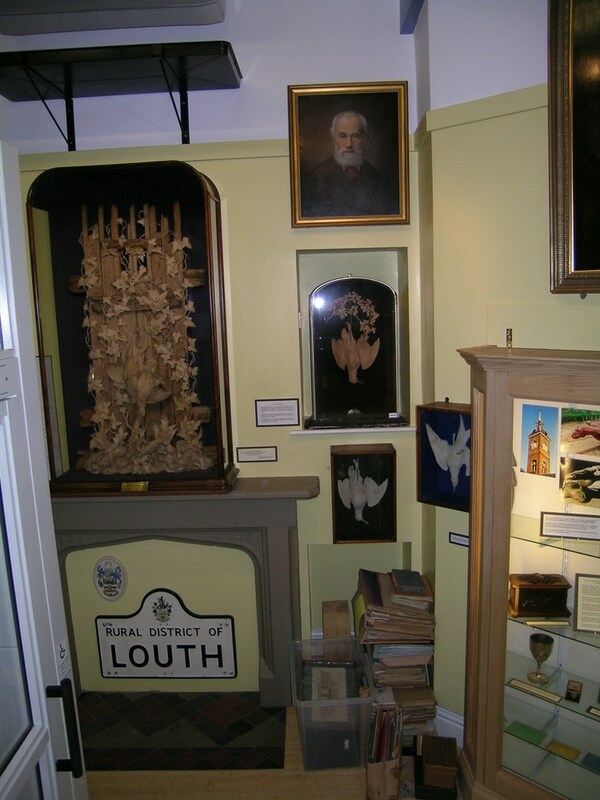 Heritage, local history and a sense of place are very important and we want to keep open the heritage of Louth for everyone regardless of where they live, by keeping open the Louth Museum. 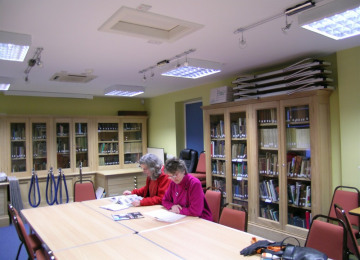 But, it costs money to replace the automatic doors, and lift which are essential and heating and lighting and we need funds to ensure that we can keep going. 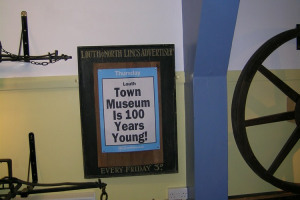 Please help us keep our Museum open for everyone, and please come to Louth and visit us in 2013. 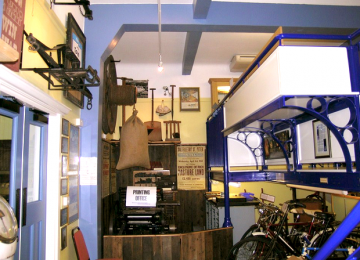 You'll get a very warm welcome! 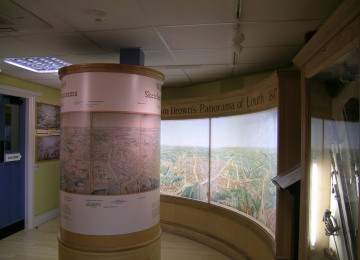 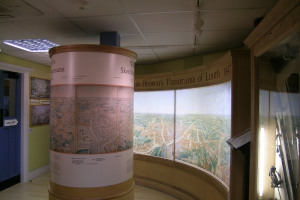 The Museum is on Broadbank, close to two car parks. 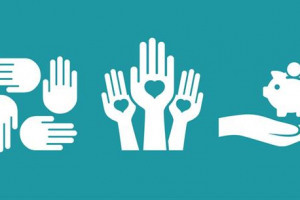 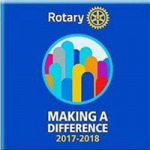 Project Delivery Manager: Rotary Club of Louth The Project Delivery Manager takes legal responsibility for receiving and spending the funds raised and ensuring the project is delivered. 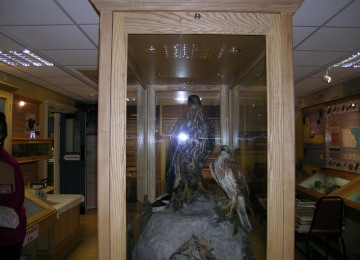 Contractor: Rodden and Cooper The team responsible for building or installing the project.